We met NerdWallet personal finance expert and writer, Amrita Jayakumar, at FinCon16. Proving the theory “it’s not what you know, it’s who you know” we were fortunate that she thought of us again in 2017 when she was putting together an article on personal finance gurus for an upcoming piece. While both Rich and I continue to debate who is the ‘guru’ half of the show, we were happy to be considered with so many other great and talented individuals. You can read the article, African-American Financial Gurus to Follow, on NerdWallet.com and USATodayMoney. 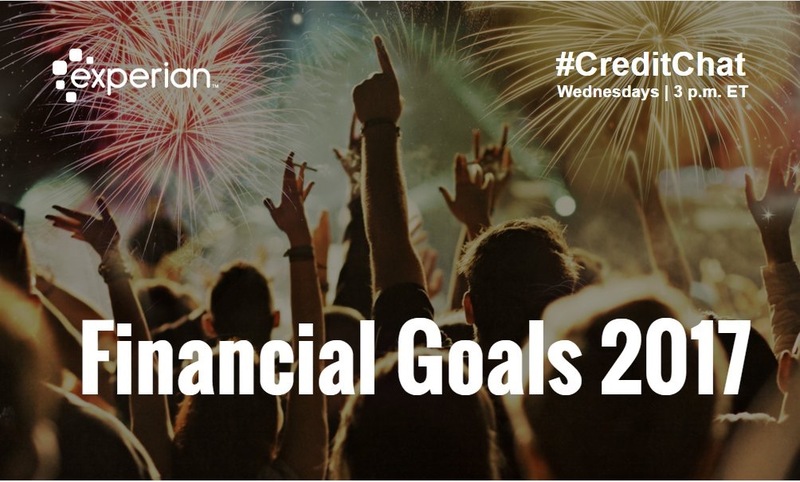 Join @PayBalances on Twitter as we guest-host #CreditChat Wednesday, December 28, 2016 at 3pm EST with Experian.com. We’ll be discussing our 2017 Financial Goals! For details and more information, visit the Experian Blog.